The Bloomfield Grey story? 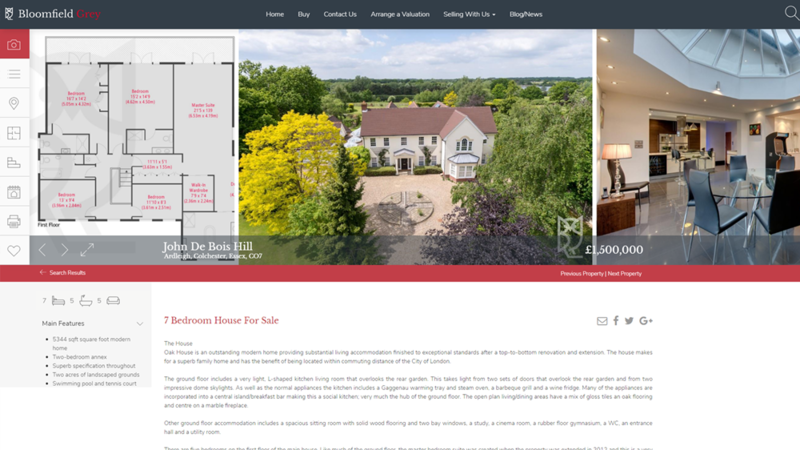 Great houses deserve great digital marketing. 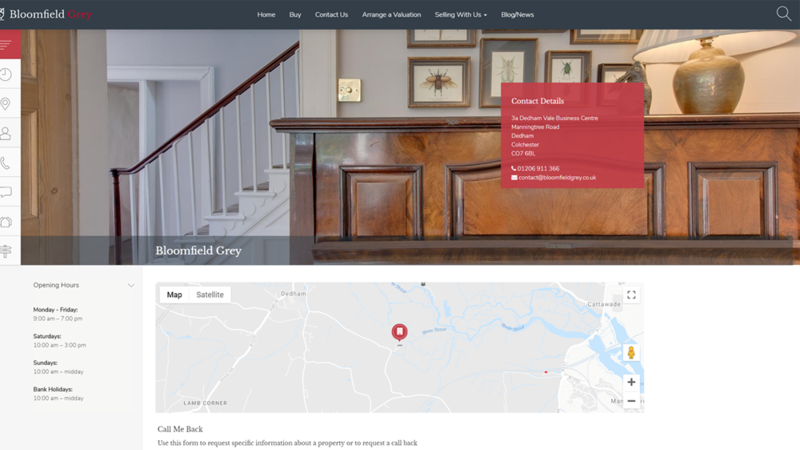 Bloomfield Grey recognised that their website was their most powerful marketing tool. If your primary job is to market properties to sell for your vendors, you need to give your vendors confidence that you can achieve that goal. 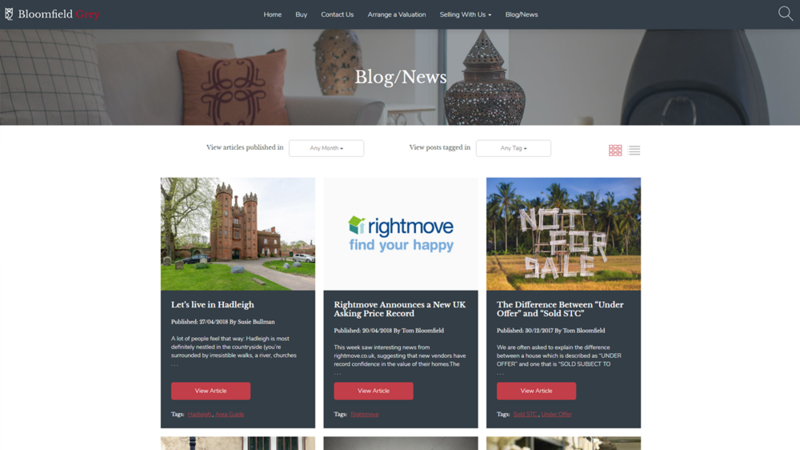 Your website plays a key part in this, because after all, how can you market properties if you can't even market yourself? 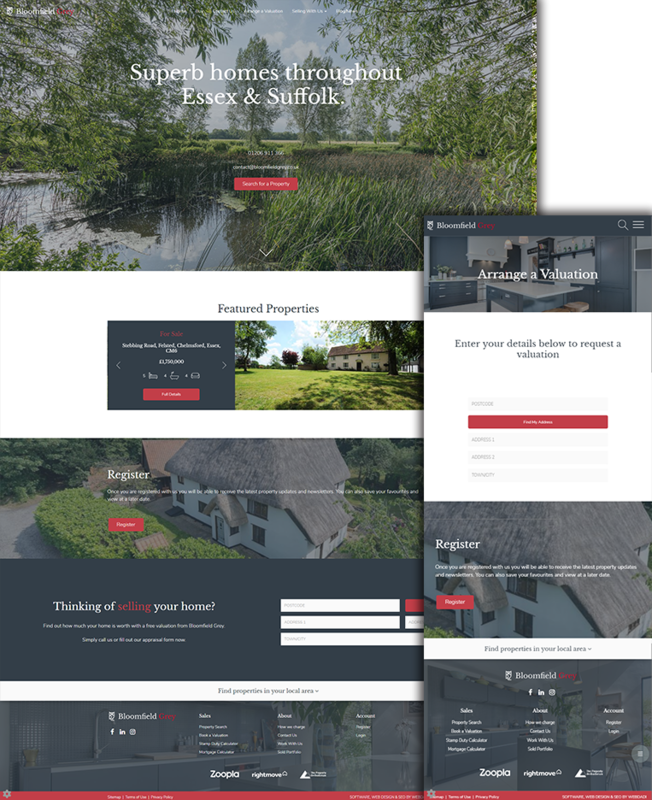 With a superb property portfolio across Essex & Suffolk, it was important that the website could sit comfortably alongside properties in the £1-2 million price range and be every bit as stunning as the properties themselves. 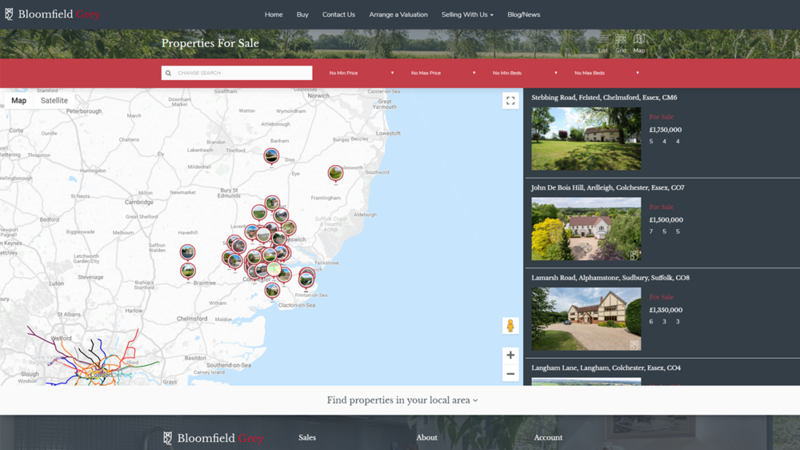 The website had to instill confidence to the vendors that their property was in good hands, and indeed, tempt potential vendors to list their property on the best looking website in the area. Consultancy was key to this project. 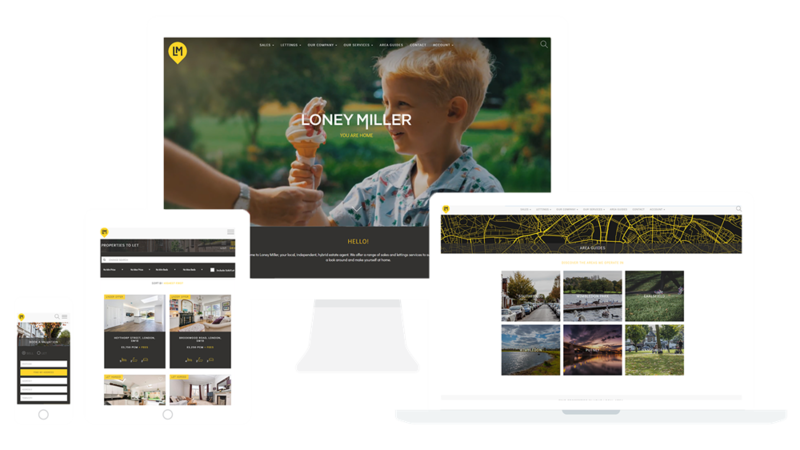 Bloomfield Grey needed a website company that was up to the challenge of building a market leading website in its design. However, they also needed a team to consult along the way, a team who could fuse their ideas and their brand identity with the functional foundations of a website. 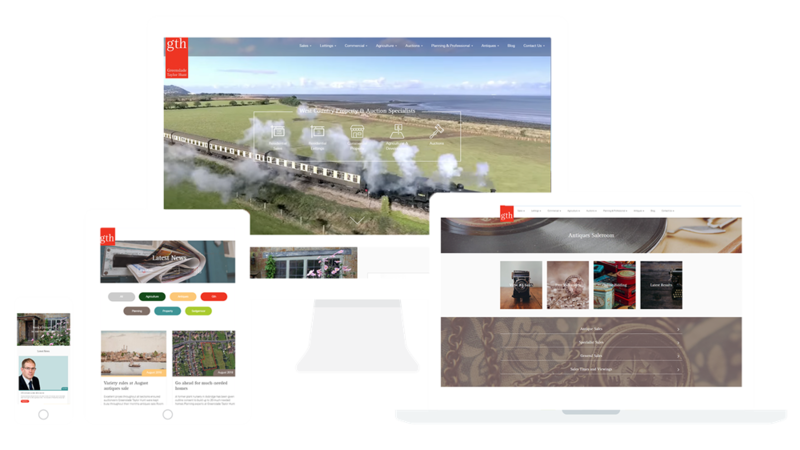 This website couldn't just be design led, it had to be the powerful marketing tool they needed, and with over 12 years of industry experience Webdadi could lend that support and advise along the way. Bloomfield Grey made it easy for us. 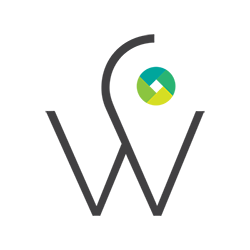 Their superb branding and marketing was the perfect foil for the Atom platform. When great branding meets a great website platform, the results are fantastic. Great client with clear brand identity + 12 years of website building experience = one hell of a website! 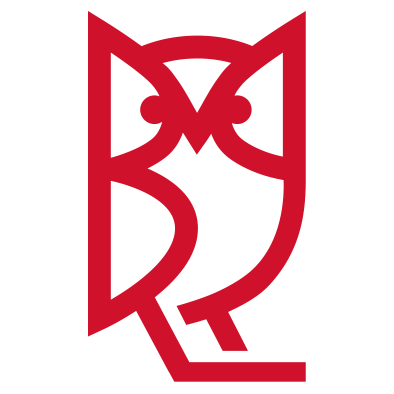 Can you give your vendors & landlords that level of exposure? Updates to their web content and design, made completely free.